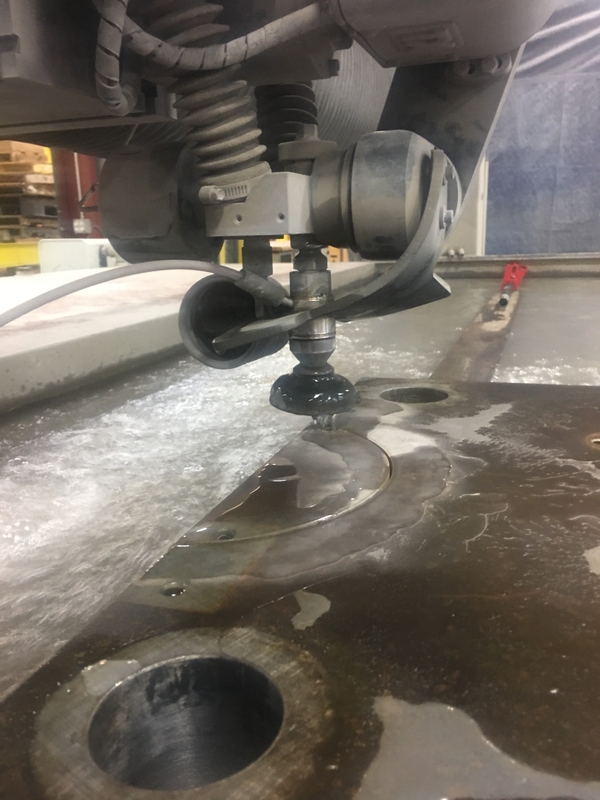 Waterjet Cutting | K&W Tool and Machine Inc. 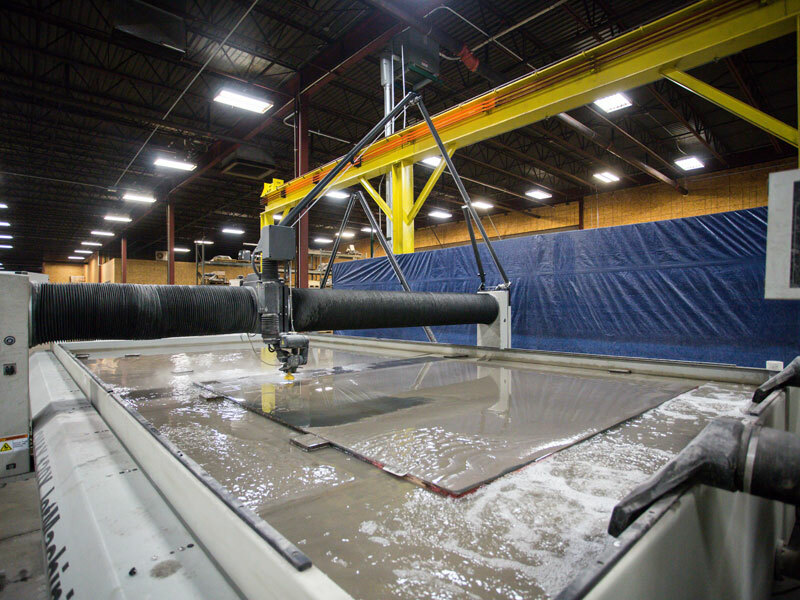 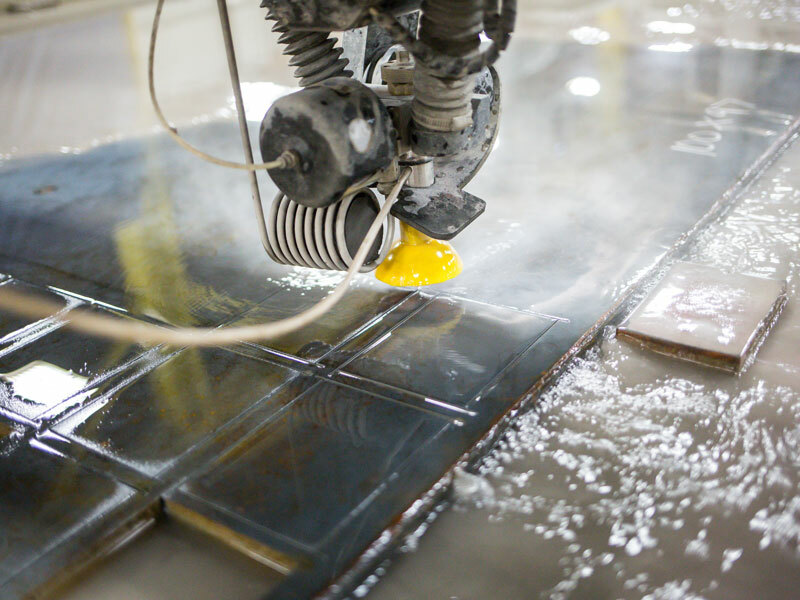 Currently, K&W Tool and Machine houses two of the largest waterjet tables in Michigan. 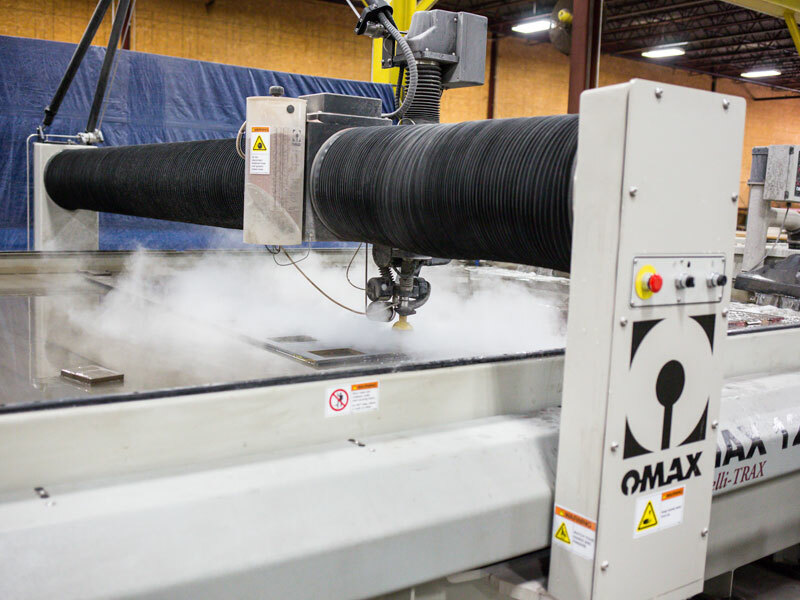 Both Jet-Machining Centers have a cutting area of 137” x 259”. 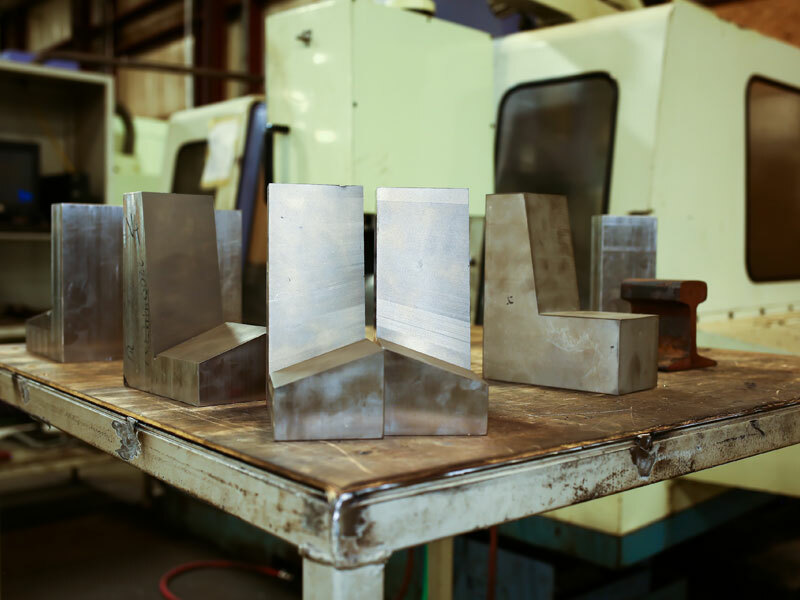 Our sheet capacity and state of the art equipment makes K&W Tool and Machine a leader in competitive pricing and lead times while maintaining quality and precision. 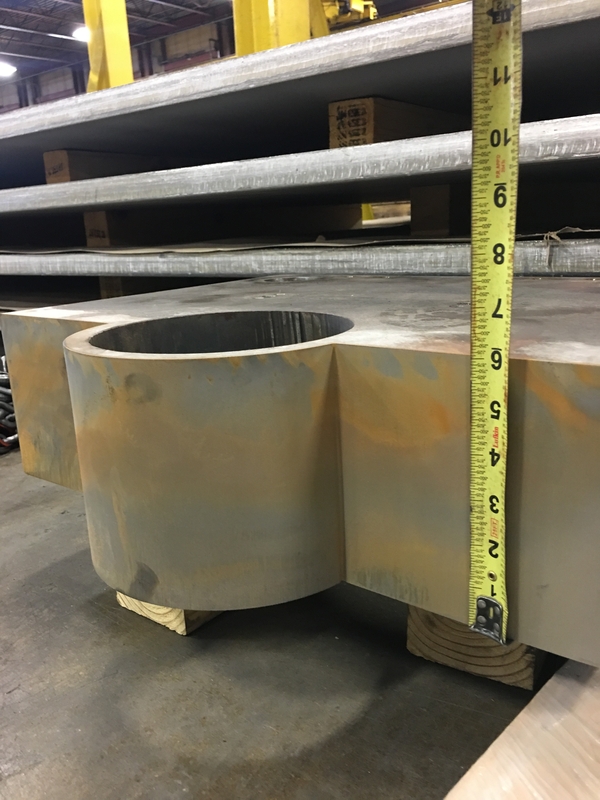 K&W Tool and Machine employs highly trained operators and machinists that collaborate solutions on the most challenging jobs. 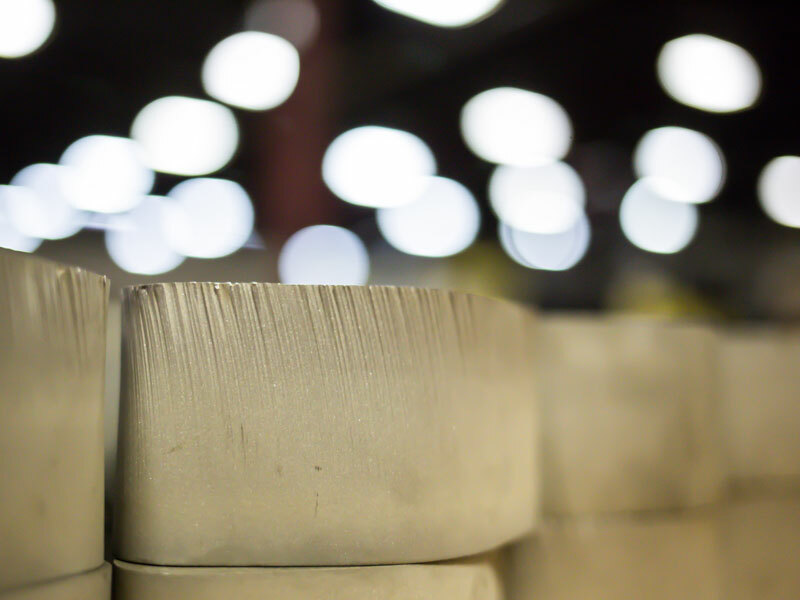 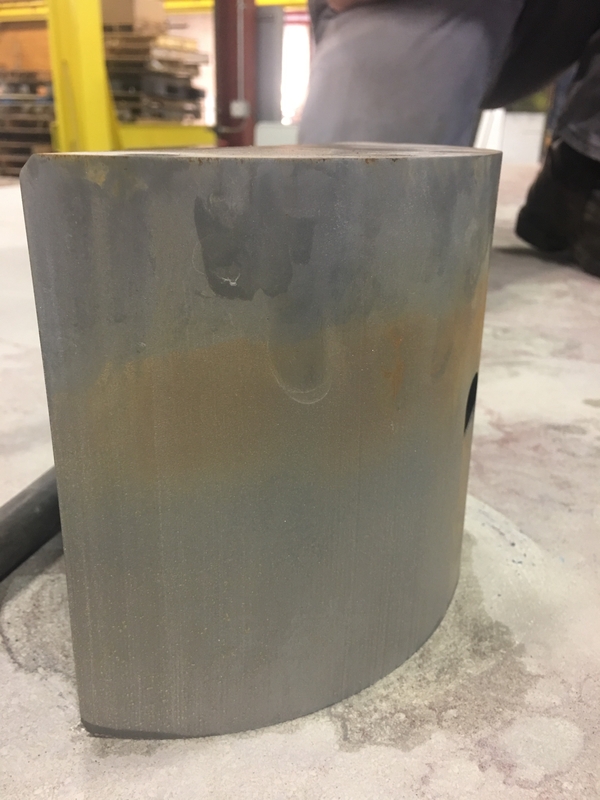 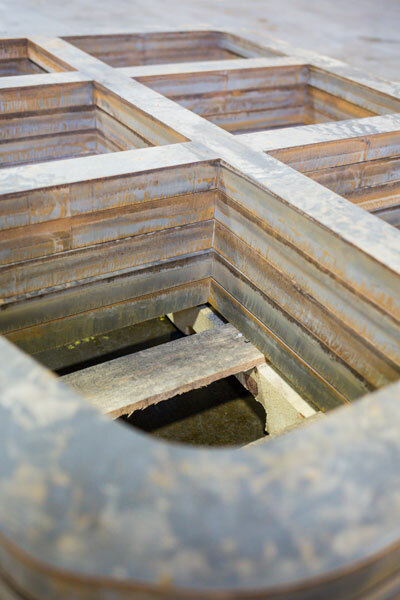 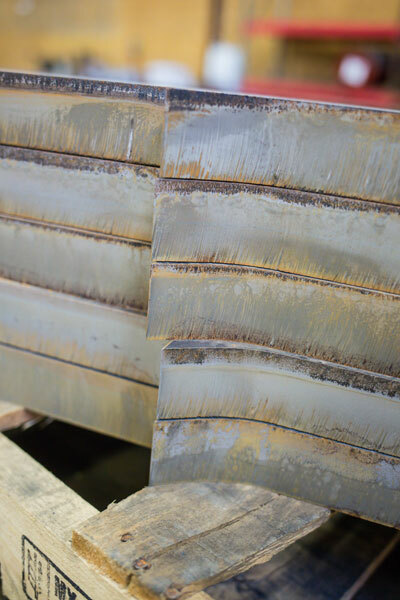 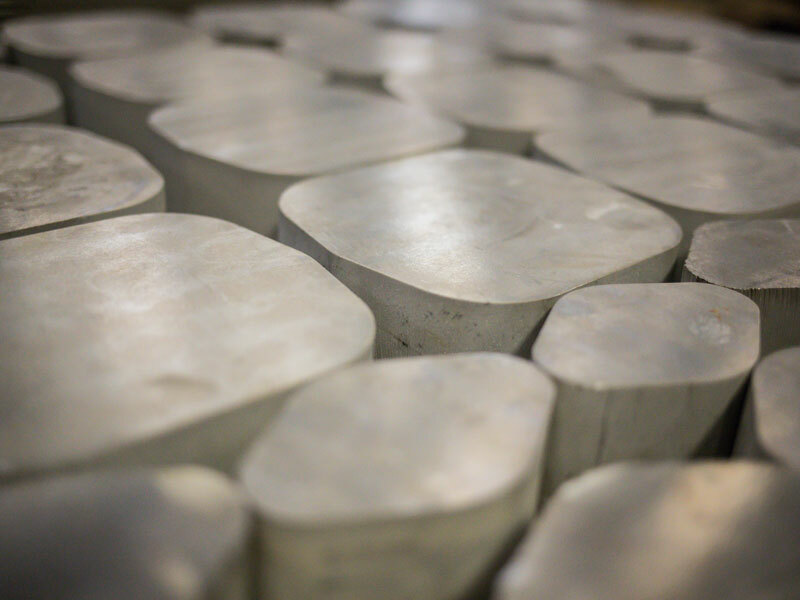 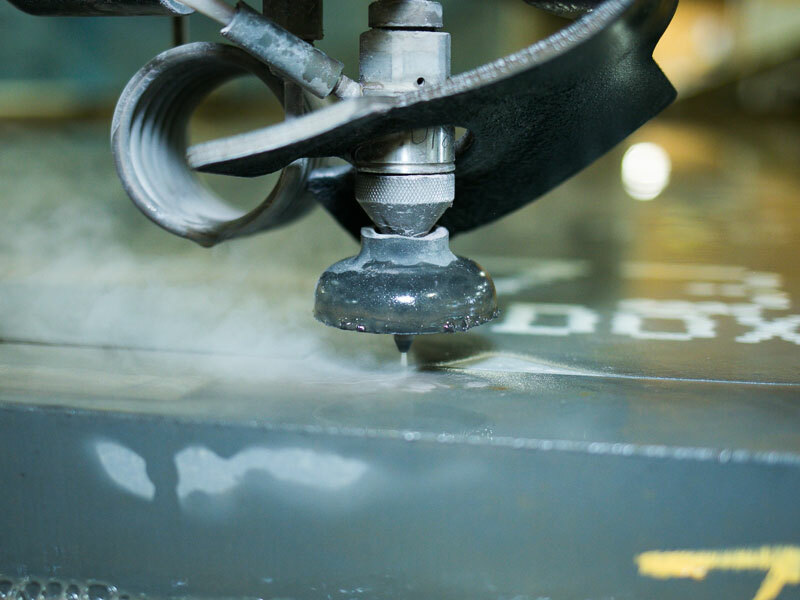 Our team has extensive experience working with many different types of exotic materials, including all types of armor, ballistic aluminum, tool steel, plastics, rubber, and many other materials used in current industries. 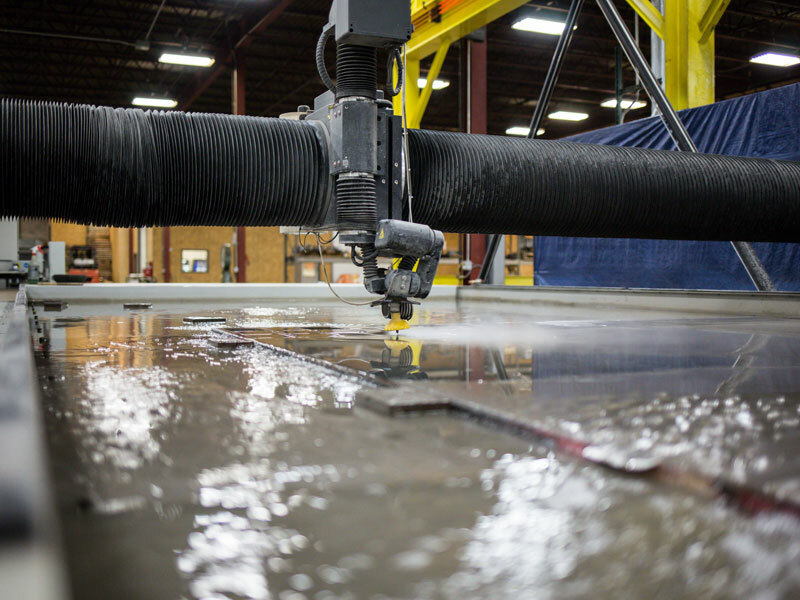 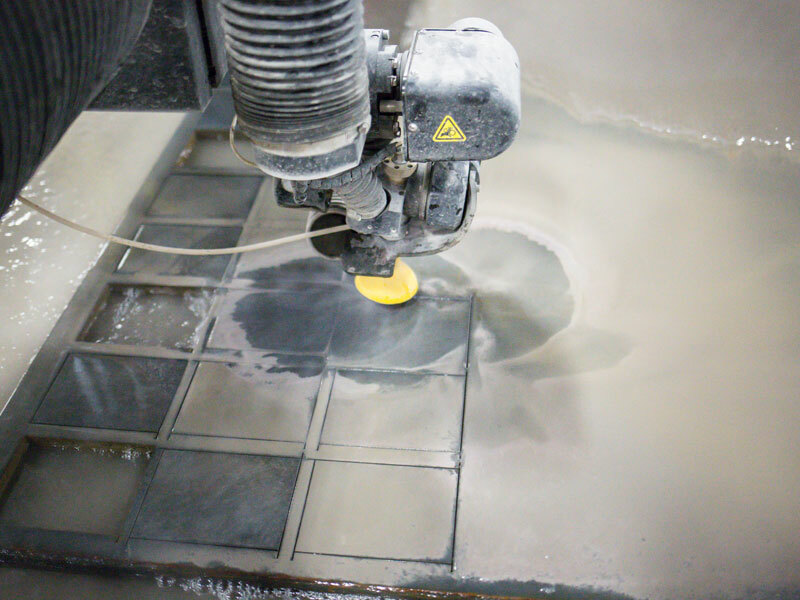 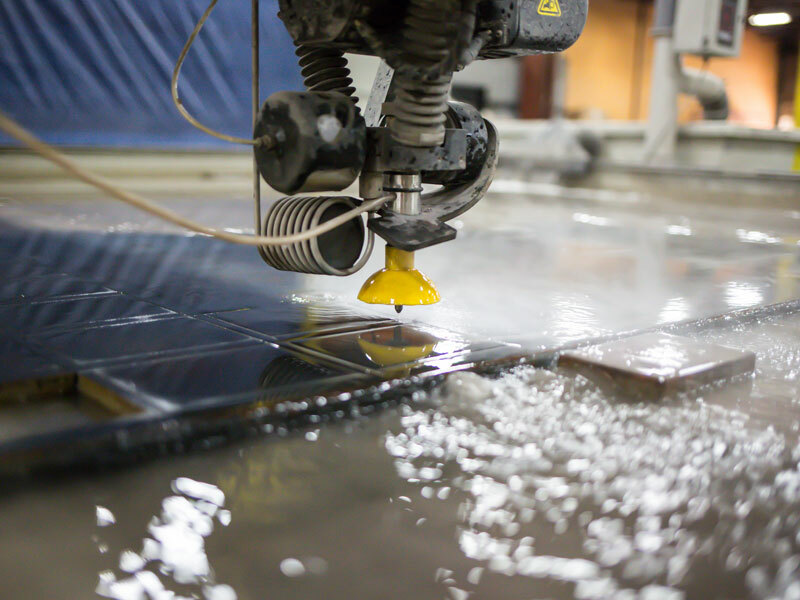 Waterjet cutting utilizes a high pressure stream of water to erode a narrow cut in material. 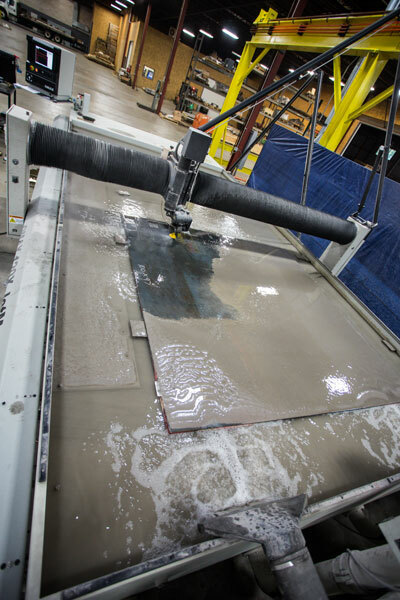 The addition of abrasives into the stream, allows for versatility in cutting power. Additionally this flexibility allows for the ability to cut almost any material – from .50” foam to 6” titanium and more. 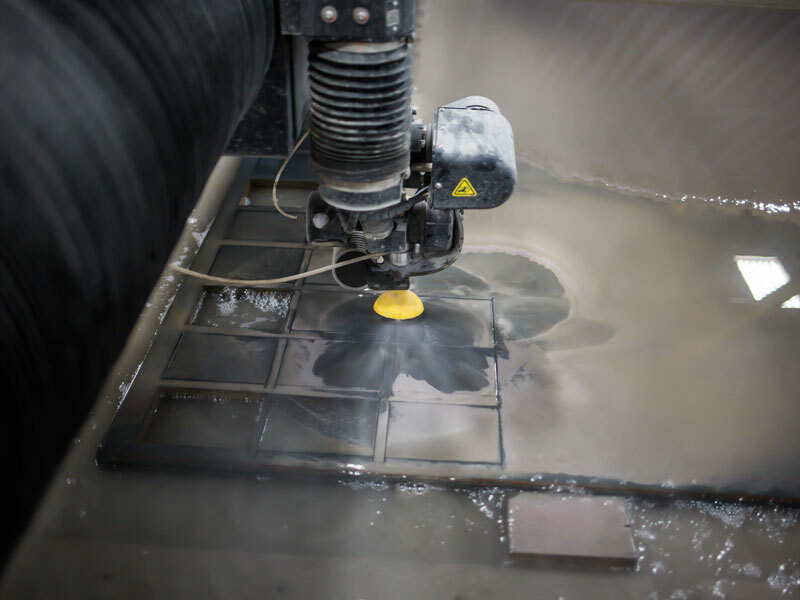 Waterjet cutting is a favorable cutting method offering accuracy and speed. 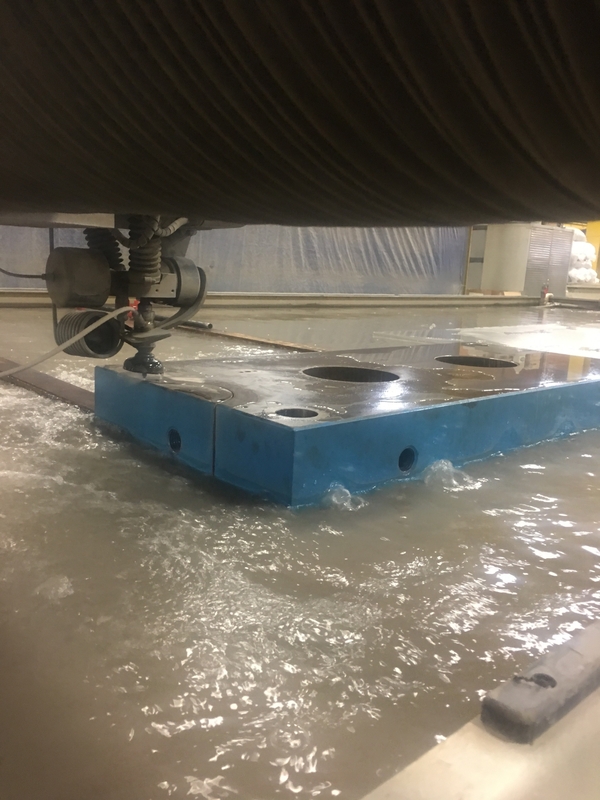 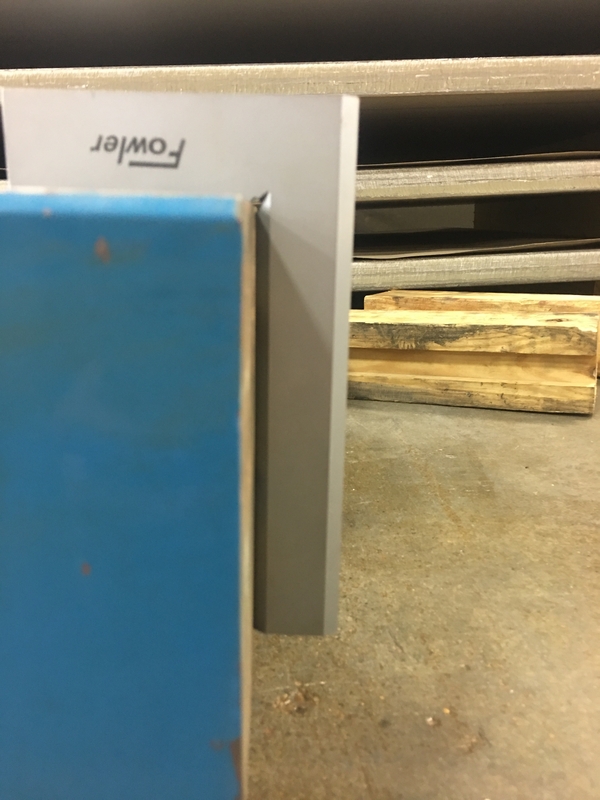 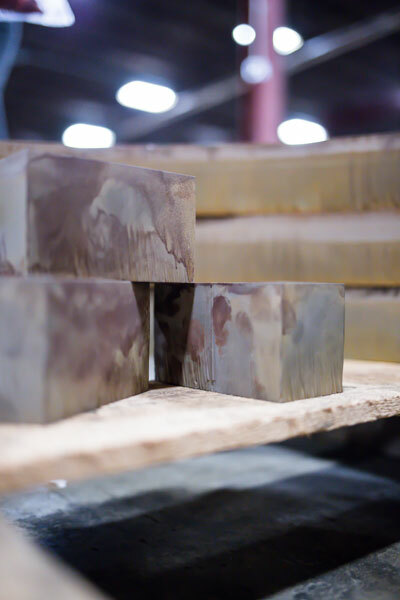 Using abrasive water to cut is a superior choice for material compatibility with no heat affected zones or change in the material properties. 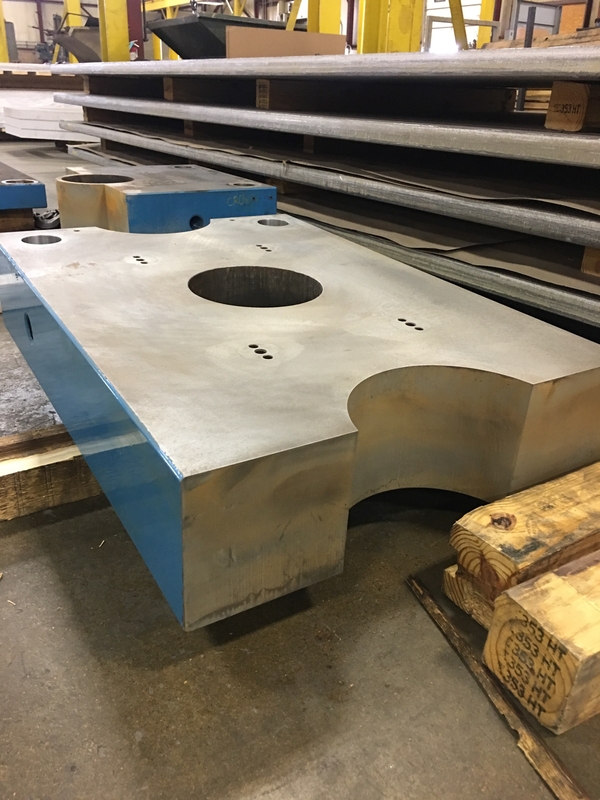 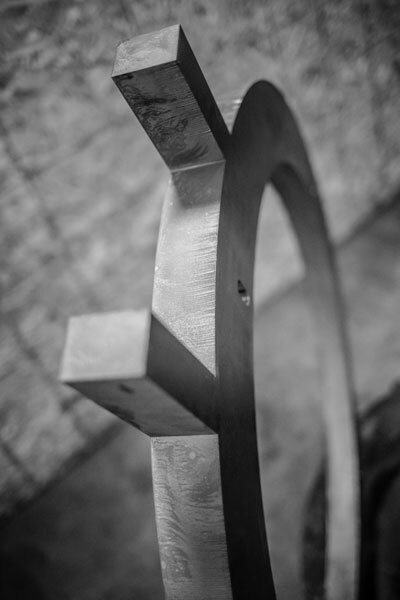 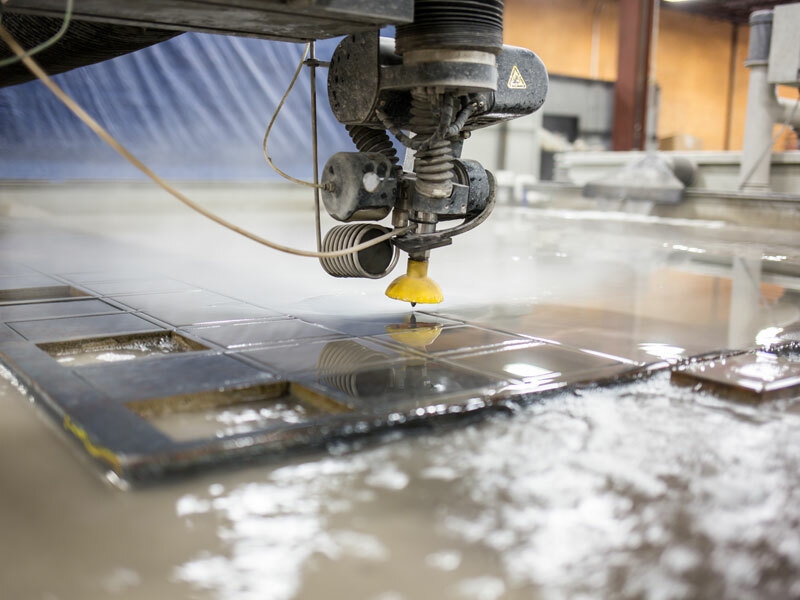 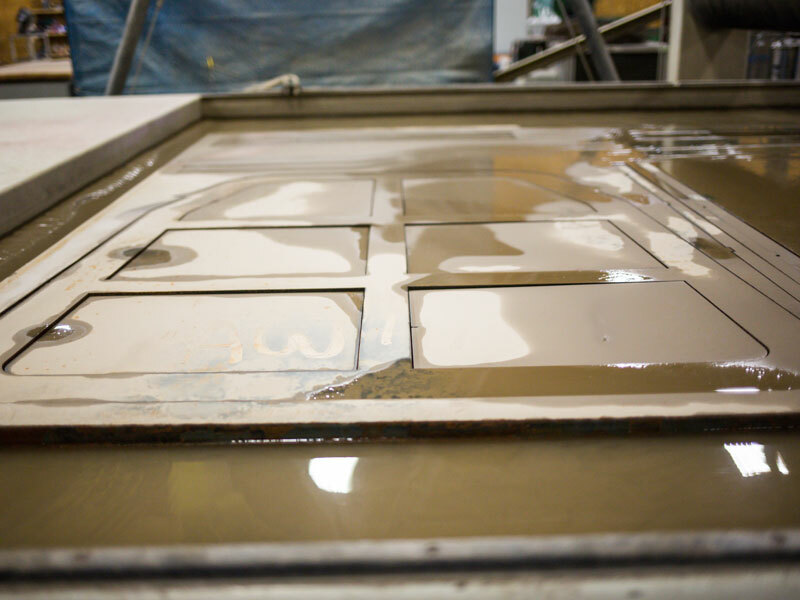 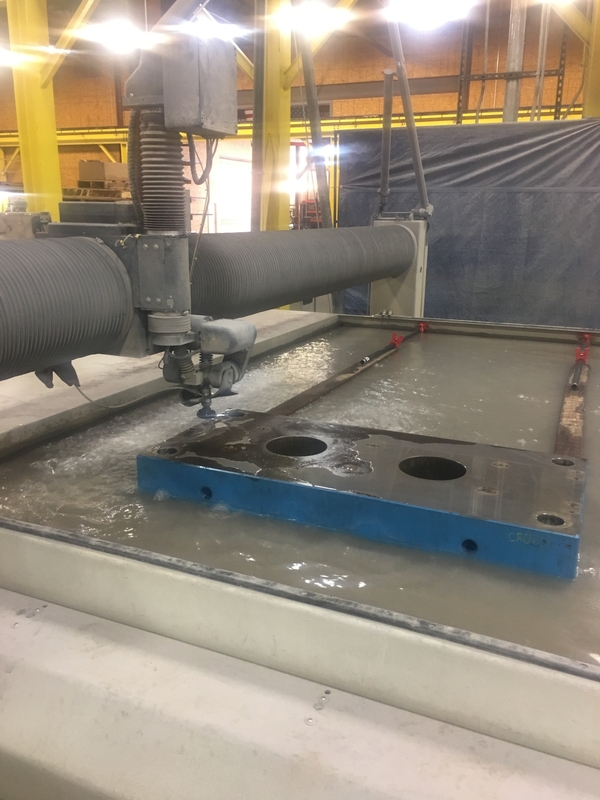 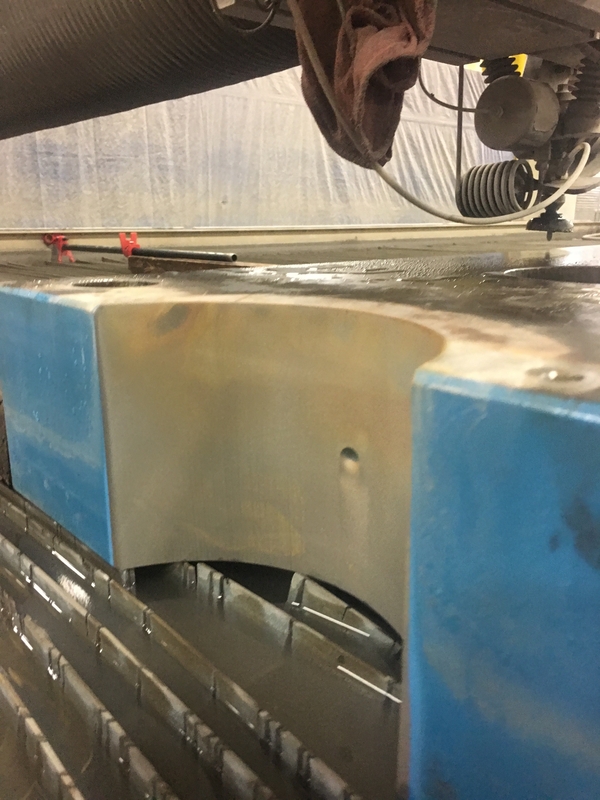 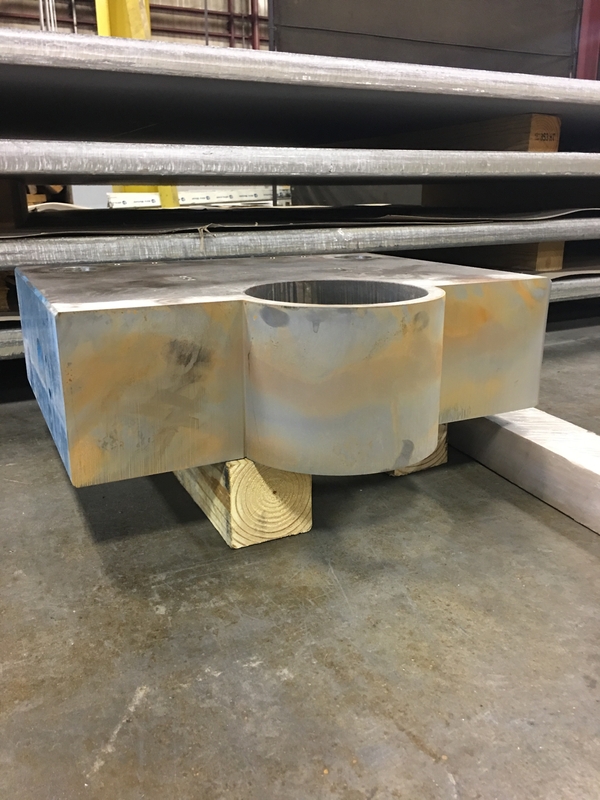 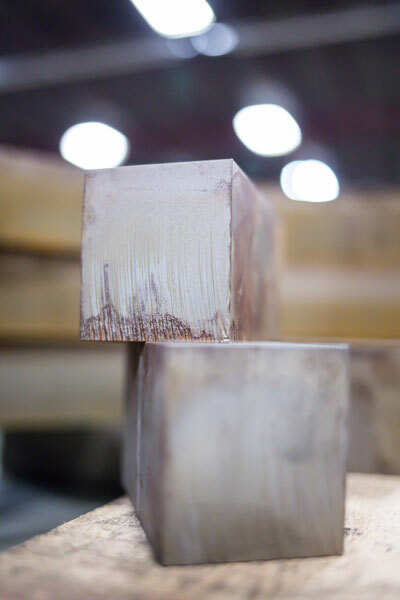 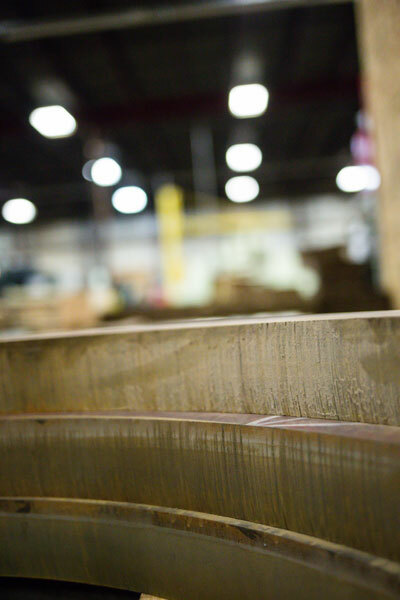 Waterjet cutting can accomplish a range of thicknesses up to 8” thick on certain materials all the while maintaining an excellent edge quality.